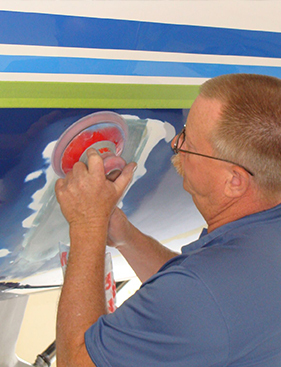 MSP Aero is a FAA Certified Repair Station with a respected and trusted name in the aviation industry for world-class, customized solutions in avionic services, interiors, paint and window restoration on all types of aircraft, from business jets to rotor wing to piston engine aircraft. MSP Aero has the experience and knowledge of a large aviation repair station while maintaining the personalized service of a small company. 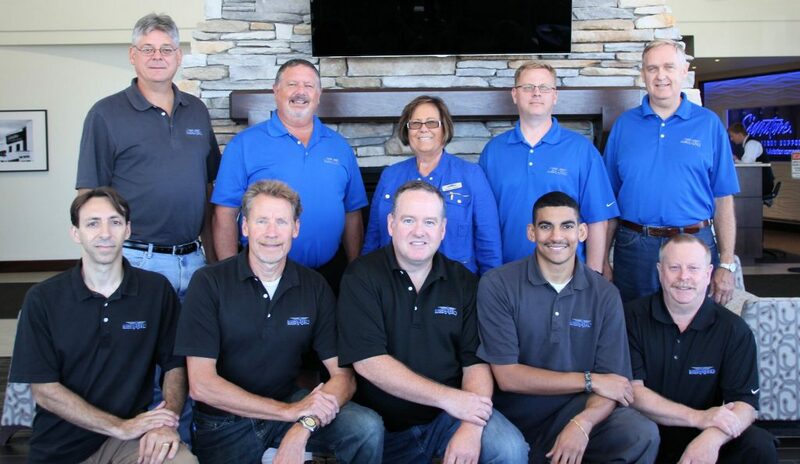 Our team members have over 250 years combined experience in the aviation industry. 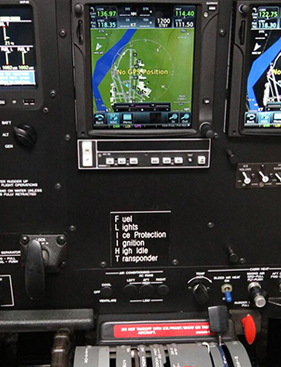 The MSP Aero team considers themselves a stakeholder in every aircraft we service. Your complete satisfaction is our top priority. We want our customers to feel safe, secure, and confident in the advice and service they get from MSP Aero. We hold ourselves to the highest standards of delivering you the values of safety, as well as time and money savings. We come to your hangar when you need us . . .
. . . whether your aircraft is located at a twin cities, or in Greater Minnesota, Wisconsin, Iowa, or the Dakotas. 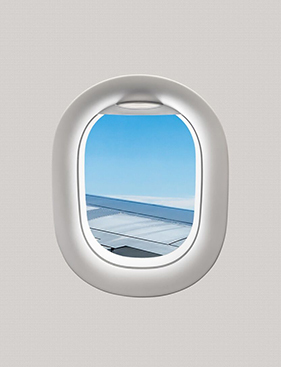 We keep you flying by providing 24 / 7 service to all our customers. 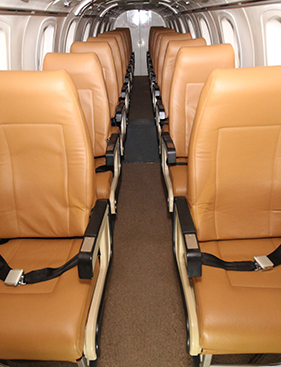 Contact us for all your needs in avionics, interiors, paint and windows on all types of aircraft, from business jets and turboprops, single and twin prop pistons, to helicopters. We proudly serve clients throughout the Twin Cities, as well as Greater Minnesota, Wisconsin, Iowa, and the Dakotas.